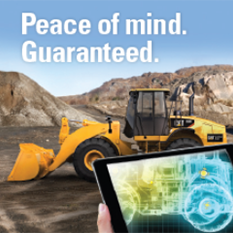 Residential Construction | Wheeler Machinery Co.
Wheeler Machinery Co. offers industry leading equipment that is designed to perform on any job site. 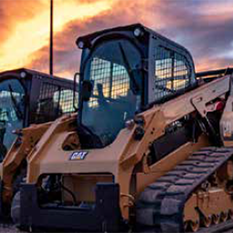 With regulations only becoming stricter, projects becoming more complex and turnaround times getting shorter, you need equipment that creates value through high-performance, reliability and quality. 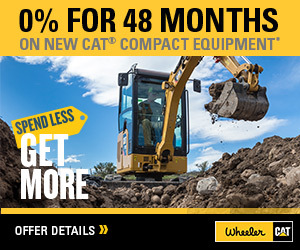 Wheeler provides a full line of industry-leading construction equipment and the widest range of work tool attachments available to increase the versatility and value of your machines.